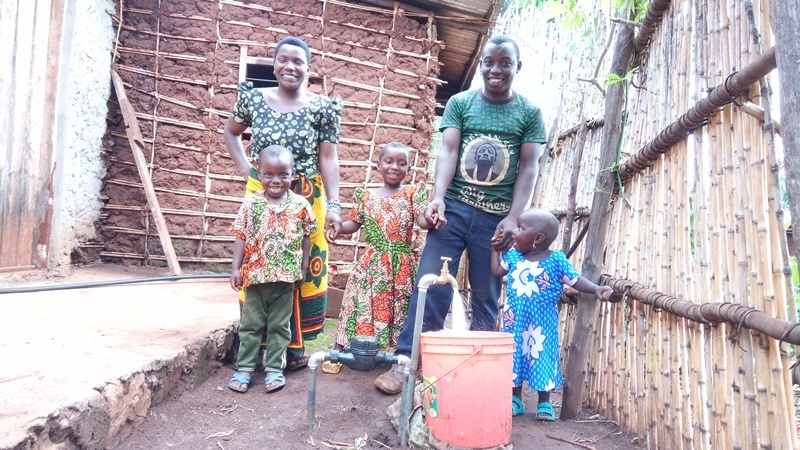 In October 2018 Shafan finished repaying the small-business loan he received in November 2017. The purpose of the loan was to expand his small retail store into a wholesale store that would supply other shops in the area. 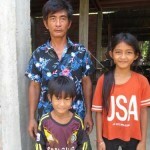 Shafan and his family have benefitted in a number of ways from the loan. 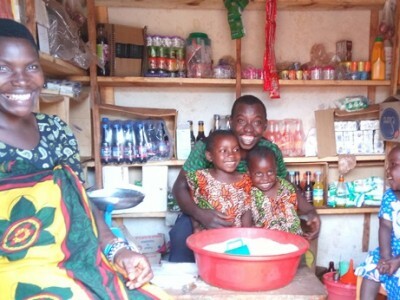 Before expanding his shop, Shafan averaged net income around 30,000 TZS (US $14) per month from the shop. Now, the shop averages 100,000 TZS (US $45) per month. 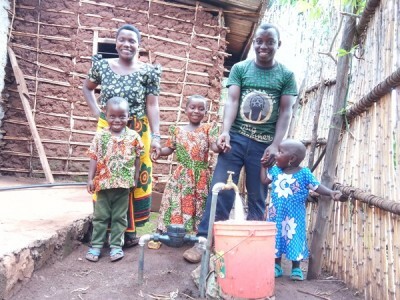 This extra income was more than enough to cover Shafan’s loan repayments. The first thing he did with the additional income was pay for a direct water connection to his home. 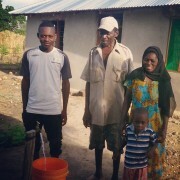 The connection ensures his family has safe water for drinking, cooking, and cleaning and reduces the time they have to spend fetching water. 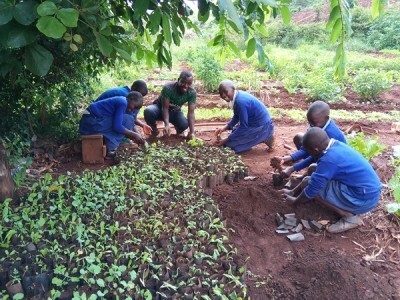 Shafan also invested in a small tree farming project. 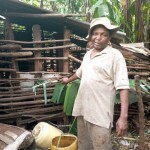 He purchased 1.5 acres of land planted 800 eucalyptus trees. 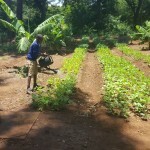 He expects to harvest the trees by 2021 and to earn over 2,000,000 TZS (US $909) from the project. Shafan says the Julius Nyerere, the founding father of Tanzania, is his biggest inspiration. Nyerere promoted the belief that “alleviating poverty, sickness, and ignorance” would be the keys to Tanzania’s development. Shafan believes this is true for his children. “I must do it!” he says. 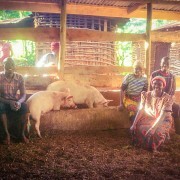 Currently, Shafan’s family is working on an application for a home construction loan. They want to build a permanent home that will be safe and comfortable before their children begin their education.